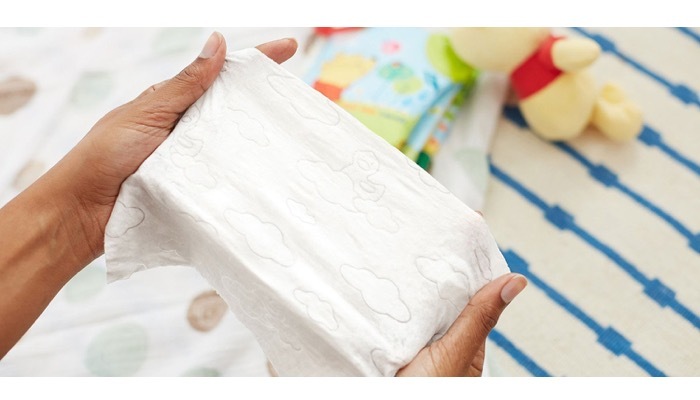 Baby wipes offer great convenience from changing your baby’s diaper to the occasional cleaning. 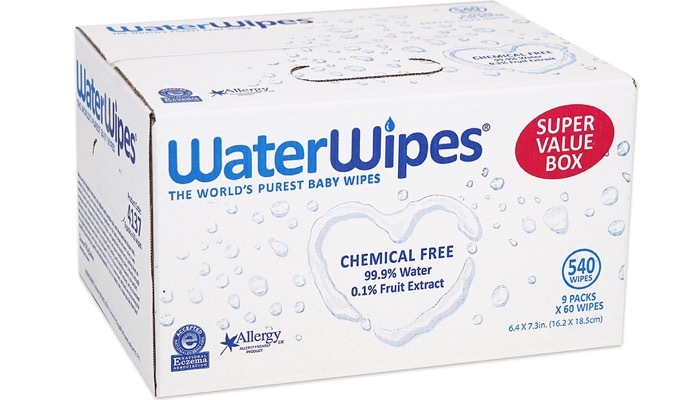 There are so many brands of wipes and they come in different scents, containers, and types. We’ve listed down a good selection for you to choose the right one for your child. It’s important to use the one that is suitable for your baby because they might develop rashes or other skin irritation. Babies have sensitive skin and not all wipes are suitable for all. Rashes can develop from different causes and it’s important that you know one when you see it. Take a look at this visual guide to children’s rashes and skin conditions. You must also make sure that you choose those with gentle ingredients for other products you apply on their skin. Here is a guide on the best baby shampoo. So how do you select the right baby wipes to use for your little one? 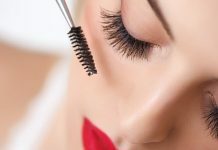 This list includes the best choices with gentle formulas and good value for your money. Our top choice is the Pampers Baby Wipes Sensitive. This is a mild and hypoallergenic wipe so this is great for babies with extra sensitive skin. It is also free of perfumes so it will not irritate your child’s nose and does not contain harmful chemicals. It has a unique soft grip texture so you can gently clean your baby’s skin. This is 20% thicker than regular wipes. It’s gentle enough for your baby’s hands and also their face. It will help restore your baby’s natural skin balance. This is not a flushable wipe so you need to dispose of it in the garbage. Our next best choice is the Amazon Elements Baby Wipes. This is a pack of strong and soft wipes. They’re large and textured for cleaning your baby’s hands, face, and diaper area. This does not have added fragrances. It has no parabens, dyes, alcohol, phthalates or other harmful formulas. 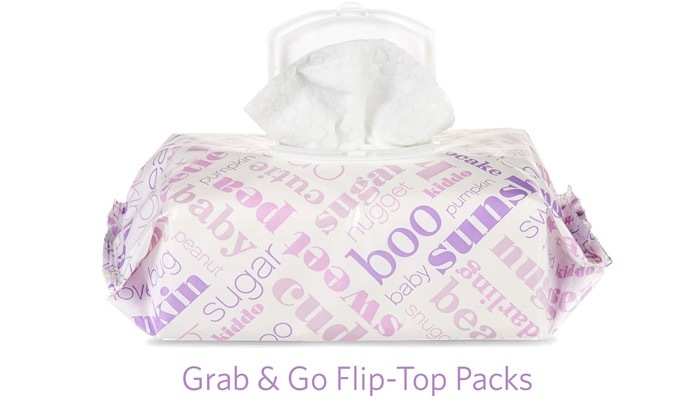 The pack has a flip-top cover so you can easily access and get the wipes. These wipes have gentle chamomile which is soothing to your child’s delicate skin. 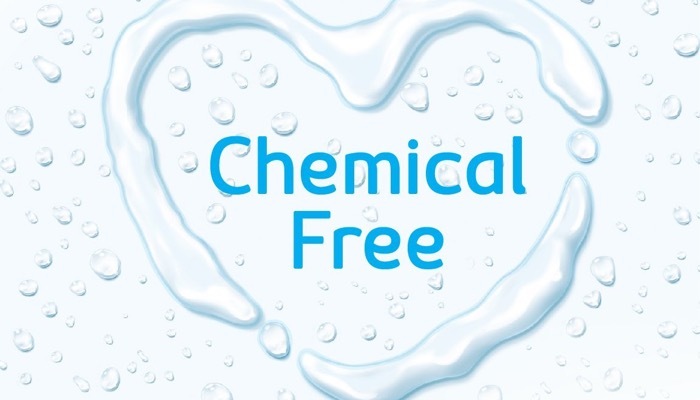 97% of the liquid is from pharmaceutical grade purified water so it’s safe and gentle. 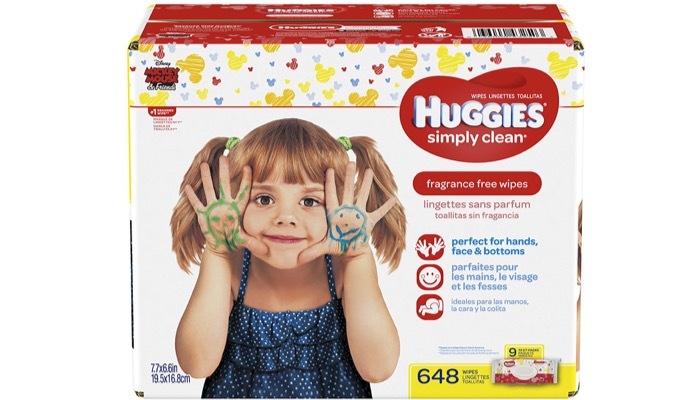 A versatile option that offers both scented and fragrance-free is the HUGGIES Simply Clean Baby Wipes. These are great for cleaning hands, face, and bottoms. You can also use it on surfaces that your baby is exposed to keep his environment clean. This is a hypoallergenic wipe that is alcohol-free so it’s gentle to your child’s sensitive skin. You can use these wipes at home or you can bring them on the go. The soft packs have a flip lid so you can easily dispense the wipes. These wipes need to be thrown in the trash and not for flushing. For babies with more sensitive skin, the WaterWipes Sensitive Baby Wipes is a great choice. This is a bit more expensive than others but has great quality. It only has two ingredients which are 99.9% purified water and 0.1% fruit extract. There are no additional chemicals. It’s suitable for your baby from birth. 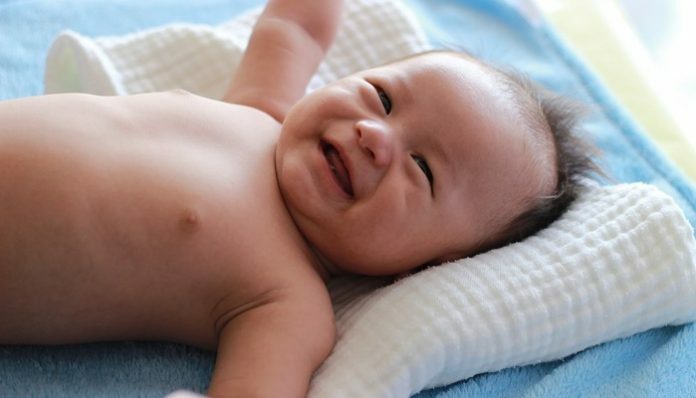 This may also help prevent diaper rash and other skin problems. You may also use these wipes for teething, cleaning of baby’s hands and face, and weaning. Adults with sensitive skin as well as the elderly can also use this product. 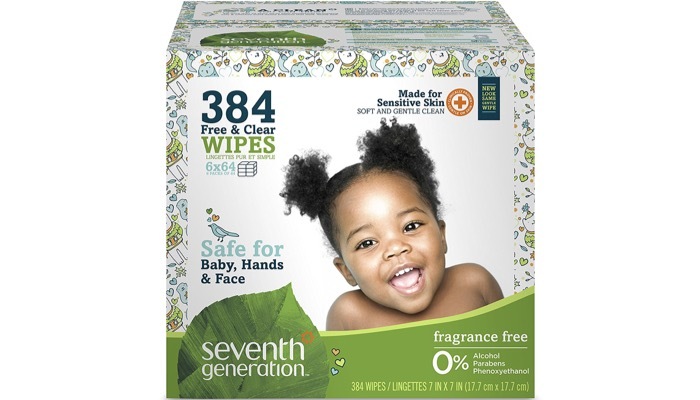 Another great value pack is the Seventh Generation Free and Clear Baby Wipes. This is a pack of six with a total 384 wipes. 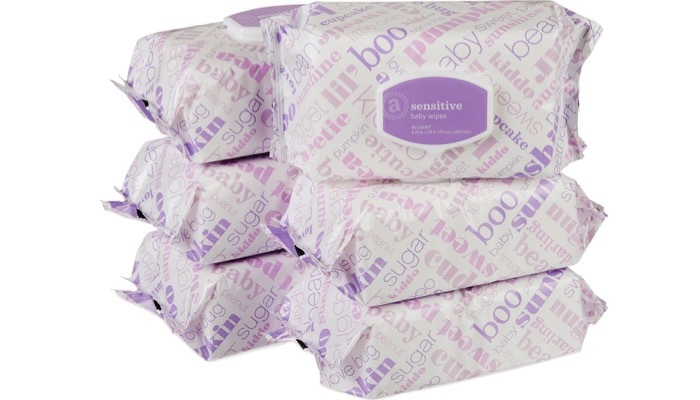 The wipes are thick and strong but are gentle enough for sensitive skin. They have the cleaning power that you need. It has the performance of cloth so you can use fewer wipes. They include aloe vera, vitamin E, and water to cleanse and moisturize your child’s skin naturally. The wipes are unscented and dye-free. They are hypoallergenic and safe to use on your baby’s hands and face. 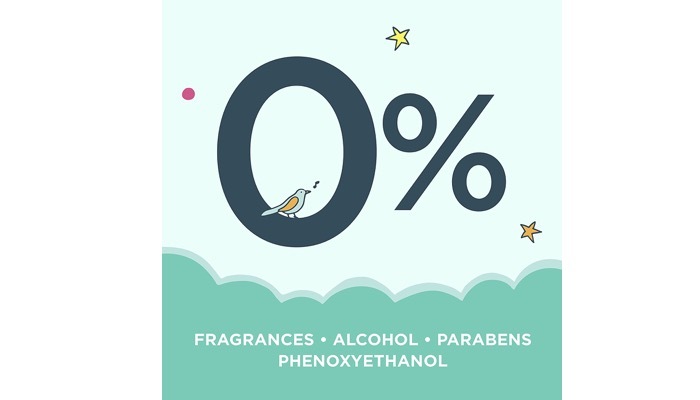 It has zero percent alcohol and has no parabens. 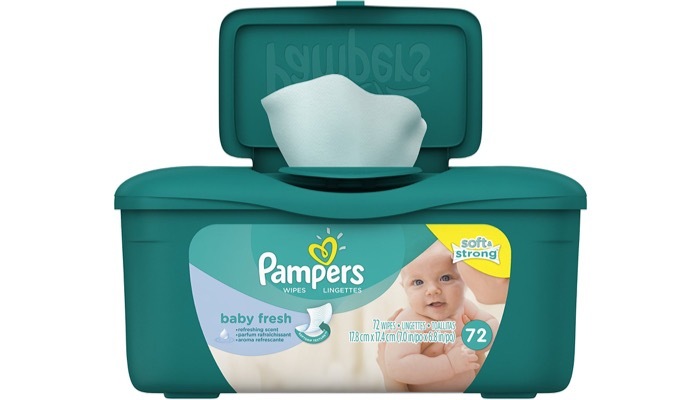 A great affordable option would be the Pampers Baby Wipes, Baby Fresh Tub. It’s four times stronger than other wipes. It features a soft grip texture so it’s gentle on your child’s skin. This will give your baby a refreshing clean. The wipes are hypoallergenic and have a refreshing scent. It has lotion and pure water in every wipe. It comes in a tub so it’s very convenient to use. This is not an unscented wipe so it may not be suitable for babies with extra sensitive noses but the scent is refreshing and gentle. Baby wipes come in different packs and they have varied characteristics. Some are thicker than others and there are those with all natural ingredients. How do you know which one to choose? If your child has extra sensitive skin, make sure to choose one that is hypoallergenic or those that are free of chemicals. Some parents choose wipes that are extra thick. This is because the feel of the extra thick wipes is more secure. You won’t have to worry about leaks through the wipes as you clean your baby. It’s nice to use baby wipes with a refreshing scent but make sure that your child does not have a very sensitive skin. If so, it would be better to use unscented wipes. Their noses might also get irritated with the smell. If you do choose one that is scented, do not get those with heavy fragrance. There are different container types of baby wipes. Those with a flip-top lid are very convenient as you can easily take one wipe out and keep the rest of the pack fresh inside. 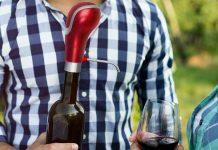 You can easily grab one with one hand while changing your child’s diapers. Babies who are prone to diaper rash would be better off with wipes that have soothing ingredients like chamomile. Other parents prefer baby wipes with plain water. Not all wipes are flushable so you need to be very careful not to flush them and properly throw them in the trash. Other wipes are flushable and this is great for those with toddlers who are potty training. Always be gentle when using baby wipes on your child’s skin. Test them out in small quantities before buying in bulk. On the other hand, for proper disposal of dirty diapers, you may check out our take on the best diaper pail available on the market today. Also, to aid you out in changing your baby’s diaper, you may also check out our take on the best baby changing pads.